Fast forward a whole bunch of years later to me as a mom of not a only a son, but a daughter as well. I railed about how I would never have a Barbie doll in my house and about how no princess paraphernalia would ever cross my doorstep. My daughter is now 4, in that glittery, girly, “I want everything ‘pinkandpurple'” kind of way. 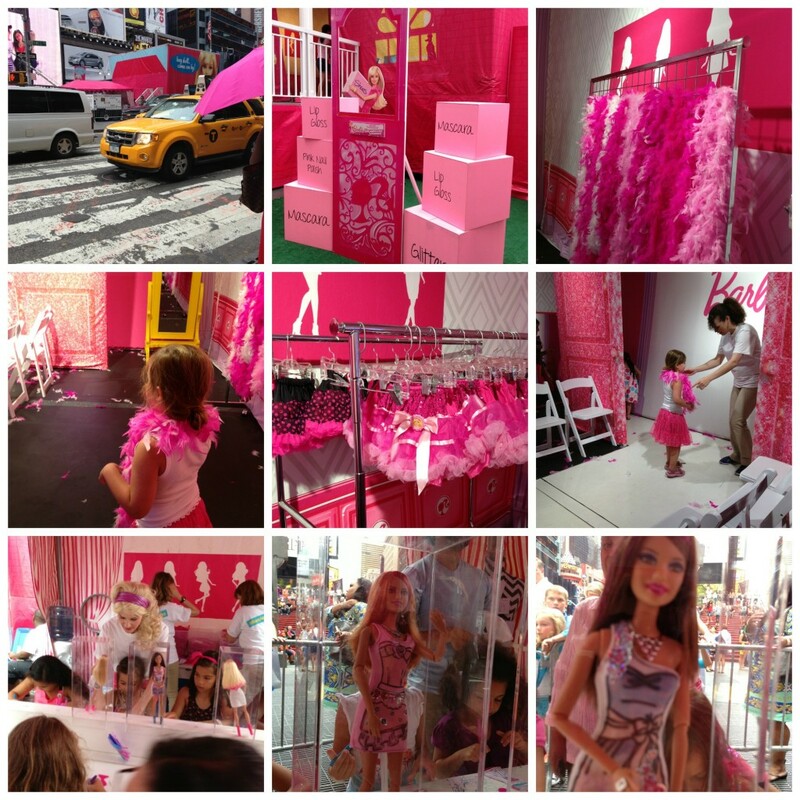 To find out if Barbie will be stopping in your neighborhood, go check out her tour information at barbieismoving,com . How do you feel about Barbie? This entry was posted in Media Events, Products and tagged barbie is moving, barbie's dreamhouse, megabloks barbie by jessica. Bookmark the permalink.